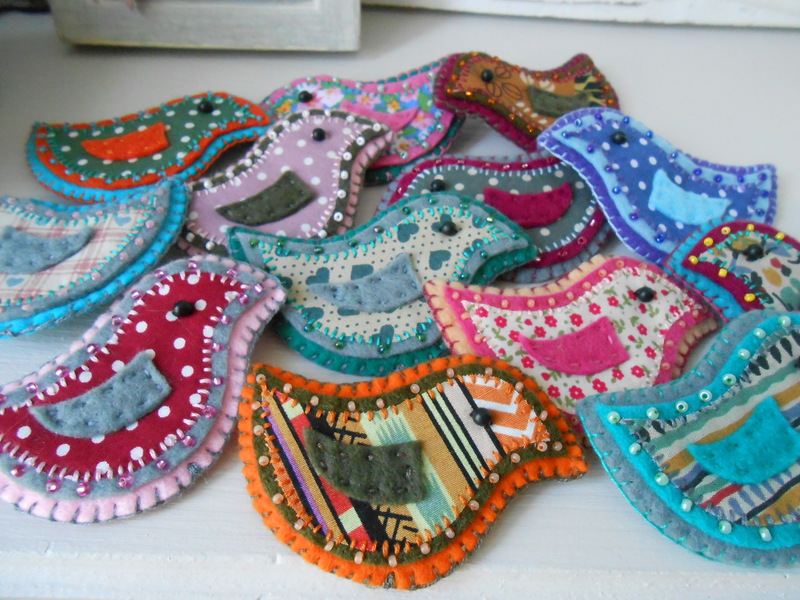 Over the past few days I’ve been creating these lovely detailed brooches, altogethe r there’s 29 of the little feathered (well, not really feathered) friends! 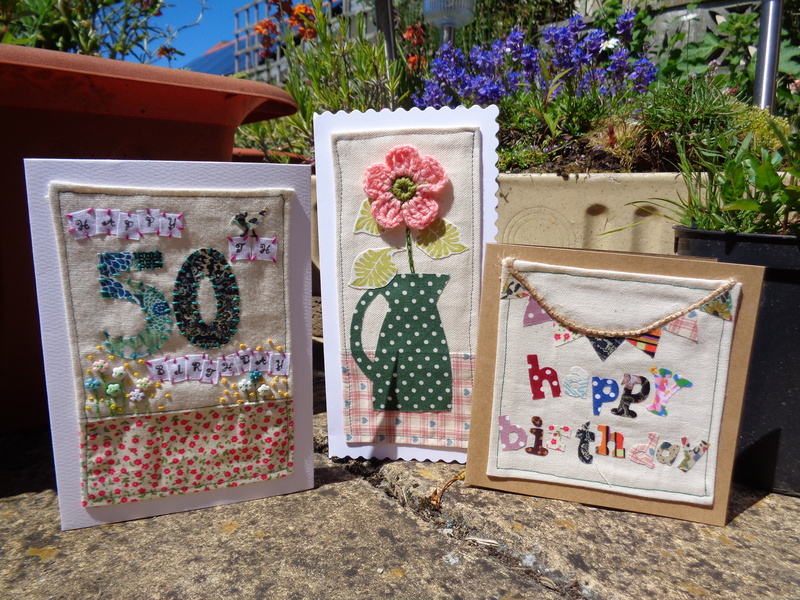 I’ve fallen in love with making them, I put my music on and off I sew. I make them in a batch as it’s much quicker than making them one by one. I just hope other people get as much enjoyment from wearing them as I did from making them. 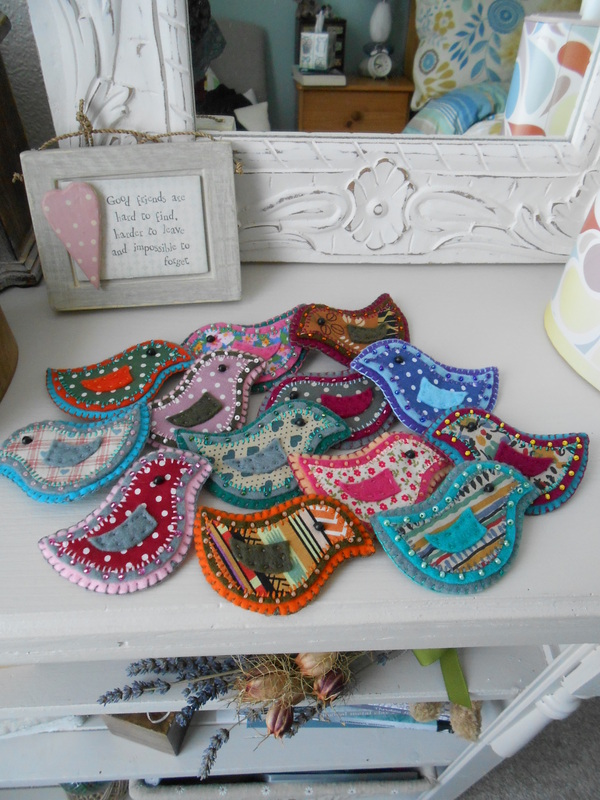 Each bird is unique and each has its own little personality, they look great attached to a plain top or cardigan and add a fun look to any outfit. 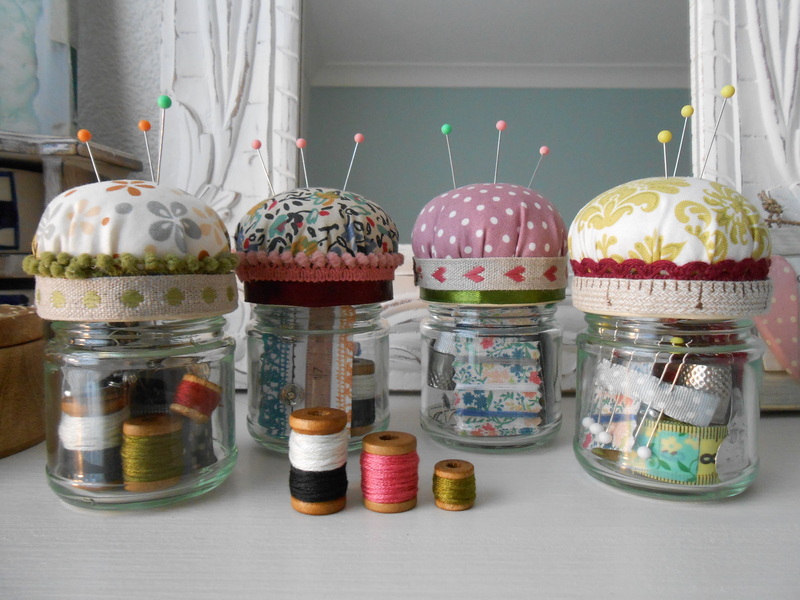 I now need to find a craft market or something similar to sell them at. 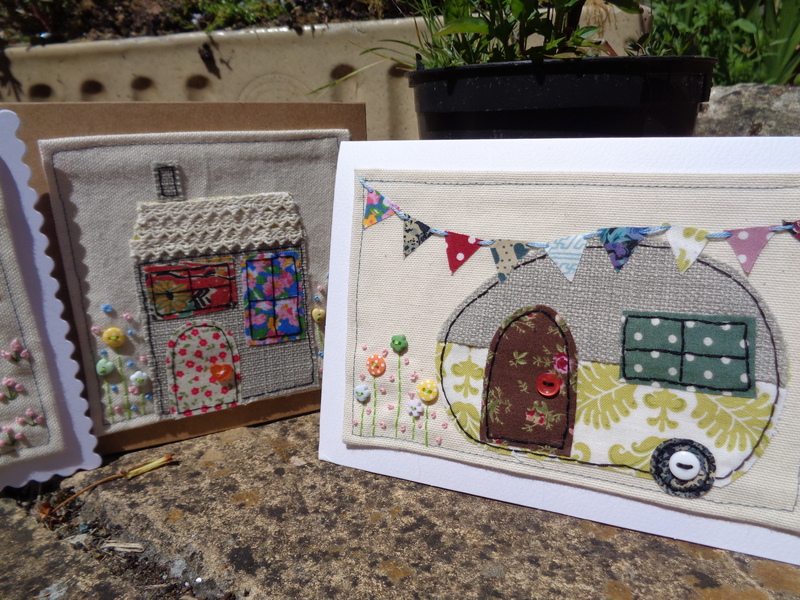 I will definitely be making more of these because they are so cute!